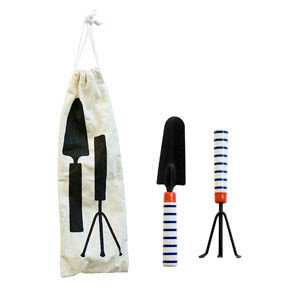 Nautical by Nature: Alice Supply Co: Nautical Cleaning Supplies and Tools! 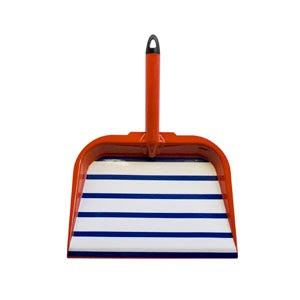 Alice Supply Co: Nautical Cleaning Supplies and Tools! KATE!!! 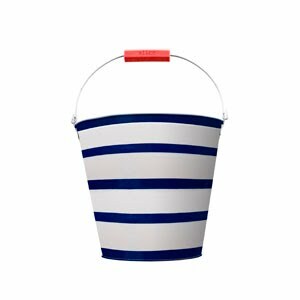 That toolbox is just too much, and I agree, that bucket needs a monogram STAT! :) Happy Monday sweetie! How presh are these things! 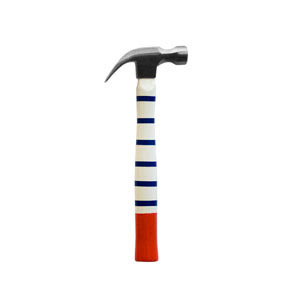 They actually make me want to do some work around the house! 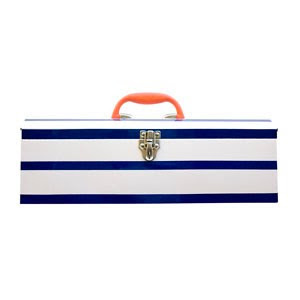 that toolbox is so perfect for the needed toolbox at any beach house and its so nautical! so so cute! oh my grascious those are so adorable!